This week is the first time in Raleigh when it has felt like the fall season. The ironic thing is that I posted this photo on Instagram when it still felt like summer at my home due to the unusual warm spell this October in North Carolina. Apparently, you are ready for chilly, fall fireplace weather, too because this Instagram photo has become one of my most popular photos in my feed since I've been using the social media tool. 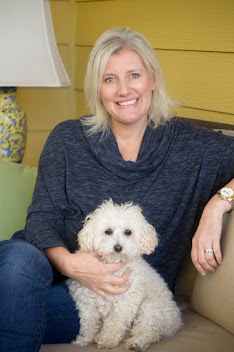 The photo was taken at the Inn on Biltmore in Asheville, North Carolina earlier this year. And yes, I waited a long time for someone to get out of those seats so my photo could be people free. Was it worth the wait? Yes, it was. I just enjoyed another cup of coffee at the complimentary beverage station while waiting. People who know me know that I have no problem lingering in a hotel lobby. I hardly ever want to go home. In fact, I recommend one of these delights by the fire at the Inn on Biltmore. 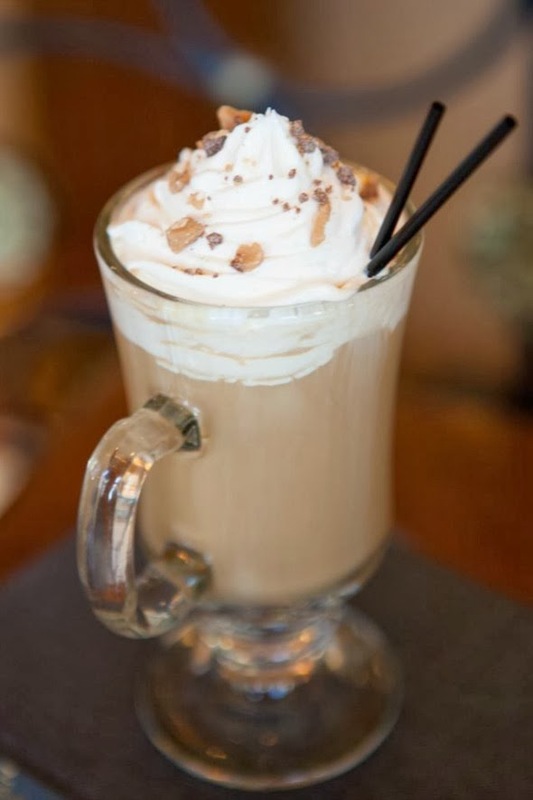 It's a Toffee Coffee, a specialty drink made up by the Inn's bartender. Yes, I had to have one. Delicious! The North Carolina mountains are beautiful in the fall. My home state has one of the longest color seasons in the world due to so many tree species. I have a great travel idea. Do a fall "cozy up to the fire" fall tour in my state. 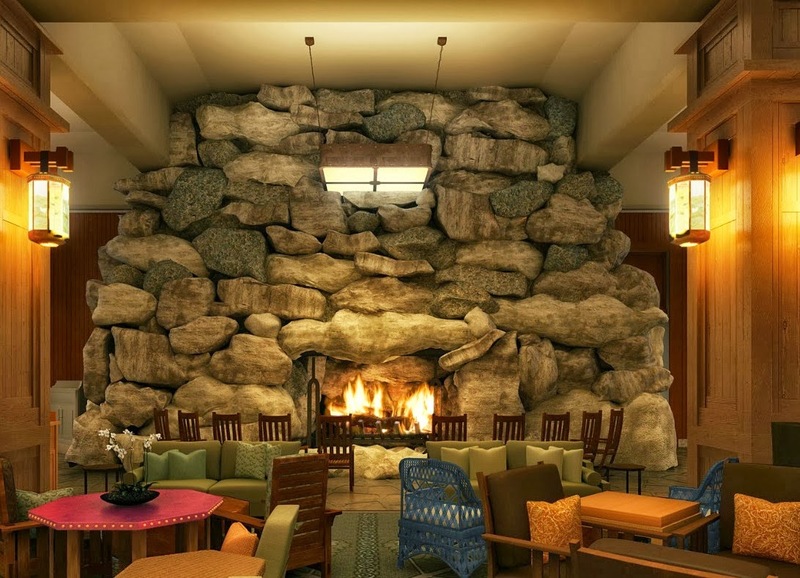 Here are a few other great fireplaces that you don't want to miss. 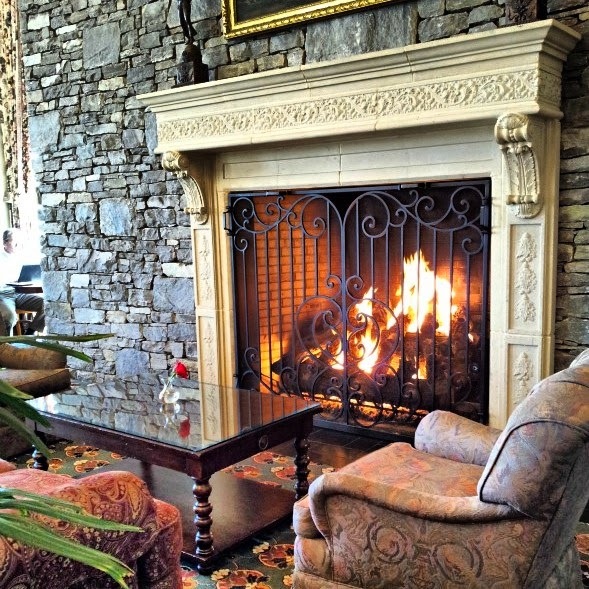 The Omni Grove Park Inn, also in Asheville, has a fireplace that just says, "Wow!" It's huge. 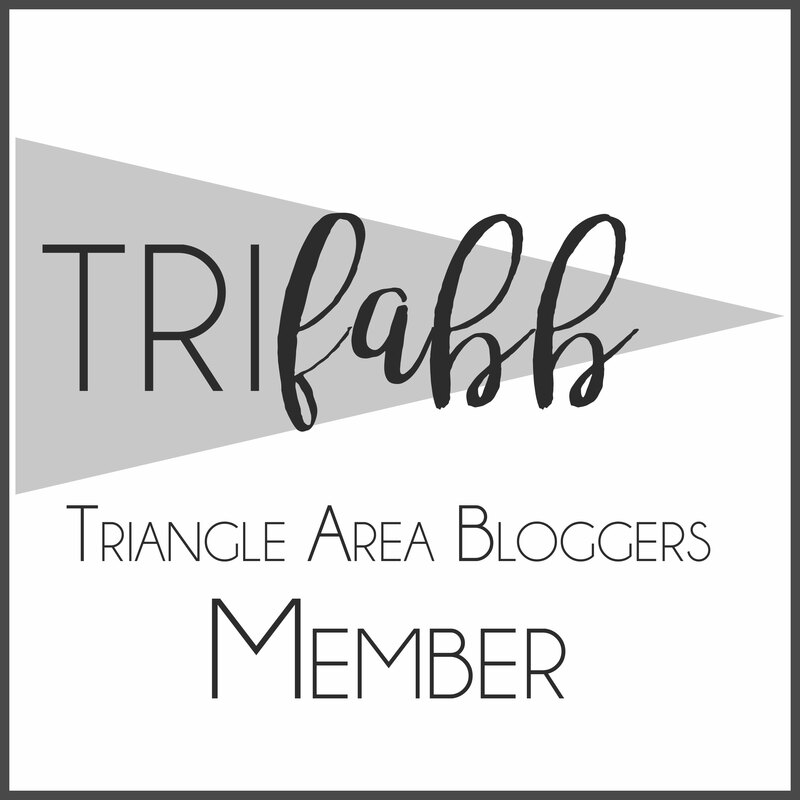 I've not written a "Pack Your Bags" on this historic hotel and spa yet, but it's on my list for the blog. My last stay there was in 1998. It became an Omni Resort this year. Here is Will beside the same fireplace in the summer of 2009 when we did a quick lobby visit on our way back to Raleigh. 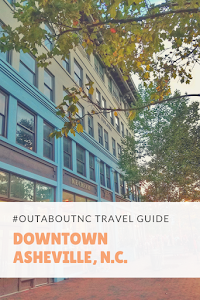 The Boone-Valle Crucis-Blowing Rock area of North Carolina is just charming. I can't think of a better place to call home after a day of sightseeing than a cabin at the luxurious Mast Farm Inn. 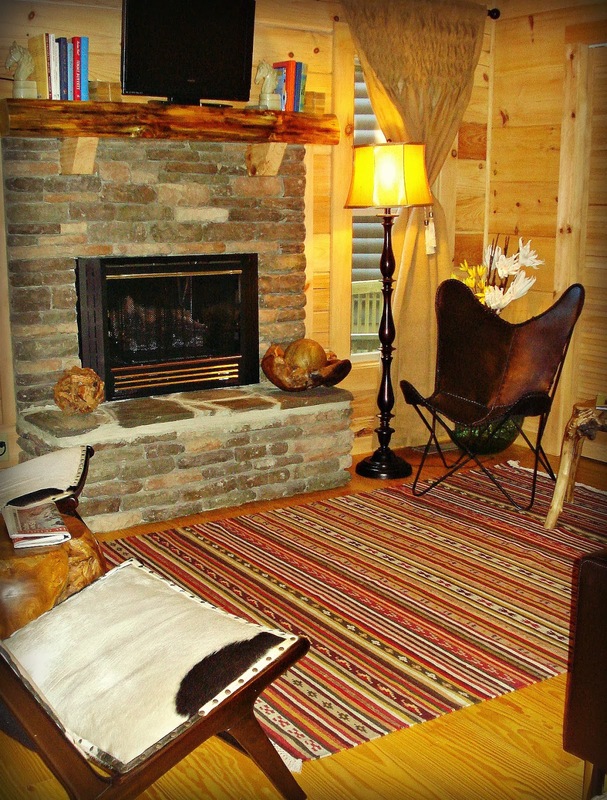 This cozy cabin that I stayed in last year makes me want to make my own Toffee Coffee, and watch a movie. The Inn has great in-room coffee, by the way. When I snapped this photo, it was during the spring season so we did not have the gas logs in use, but we could have easily that time of year. It still gets chilly at night in the mountains even in early May sometimes. 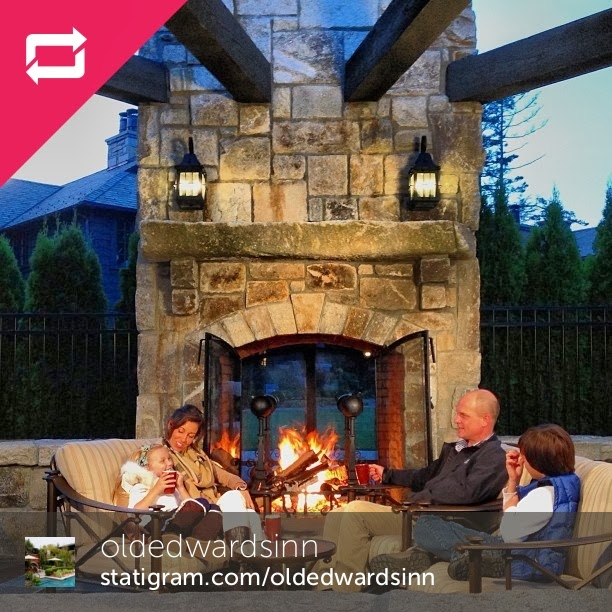 One of my favorite hotels in North Carolina is the Old Edwards Inn and Spa in Highlands. So far, it is the most gorgeous hotel property I have visited in the mountains. Let me just say that sitting at this fireplace in the new Lodge area surrounded by the fall color would be spectacular. This photo was in the hotel's Instagram feed last week. No doubt, the fall is a special time in North Carolina. 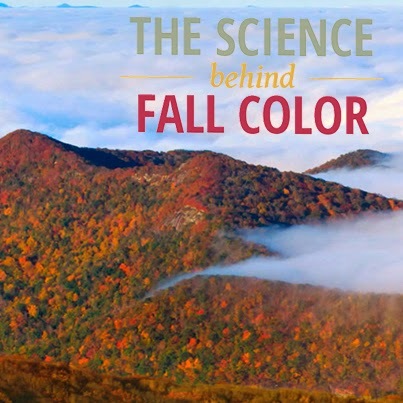 Explore Asheville has always done a fabulous job with its weekly fall color reports, but this year, tourism officials added a great site which goes into the science behind the fall color. I found it fascinating. You may, too.